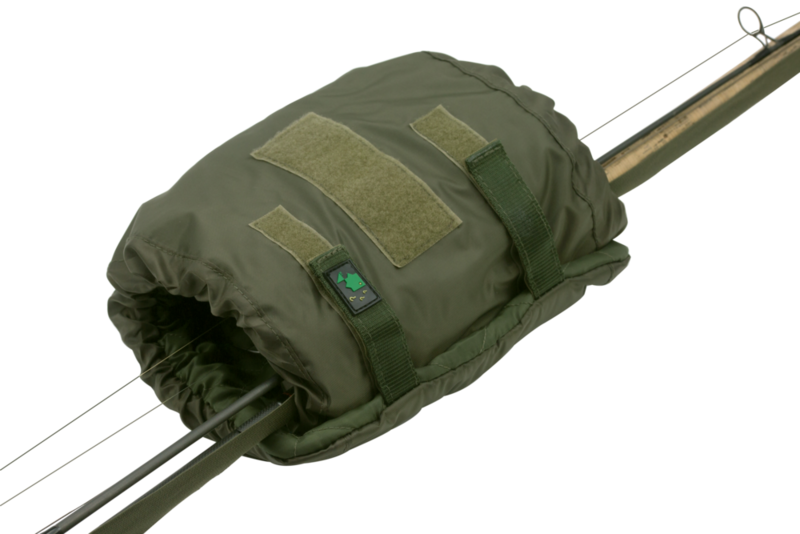 Made from a tough 201D PVC-backed nylon, the adjustable rod sleeve provides protection for rods with its quilted lining, without too much bulk or weight. 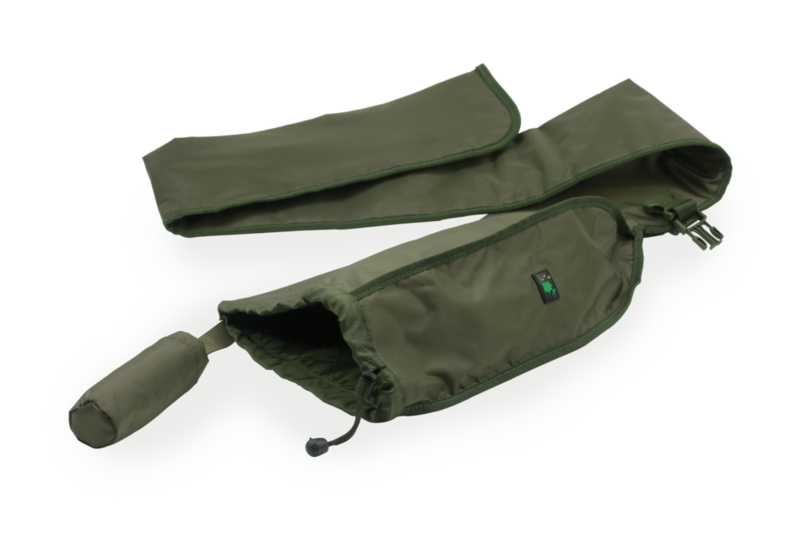 The sleeve will happily cater for rods with 50mm ringing and features an original Tip Top, with an elasticated strap that makes this product suitable for 12-13 foot rods – and anything in-between. An industry first many years ago, the Thinking Anglers Tip Tops are perfect for those looking to travel light, or add an extra element of protection to their fragile rod tips as they poke, precariously, out of a quiver or suchlike. 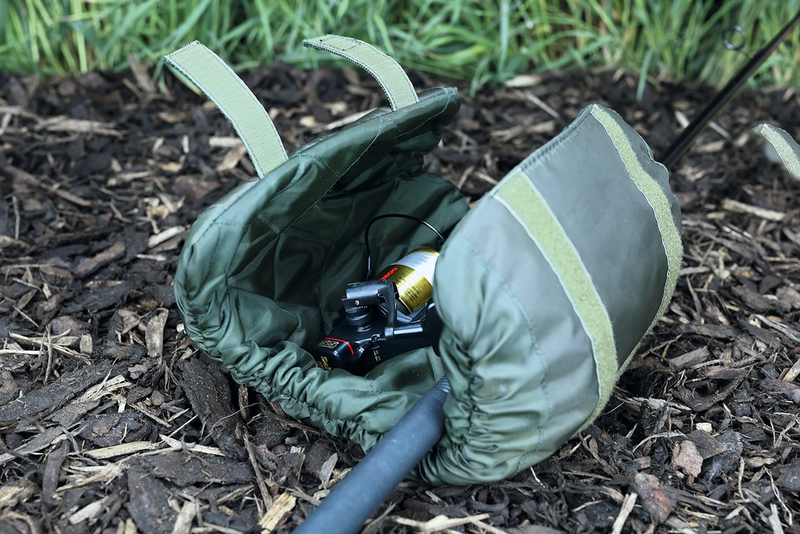 These luxuriously padded reel pouches, which wrap around both your rod blank and reel, offer exceptional protection. There are also external Velcro strips that allow multiple pouches to be secured together, eliminating the risk of reels bouncing against each other, or another blank, during transit.